Conyer Cruising Club is a friendly organisation as is evidenced by the number of functions which we arrange throughout the year. These tend to be very informal with members letting their hair down and relaxing in the time honoured way adopted by mariners over the centuries! Just once a year we put our posh frocks on and have a formal occasion at a nearby hotel but even that tends to be more and more relaxed as the evening wears on as may be seen from the photos of the event in the Gallery section of this site. 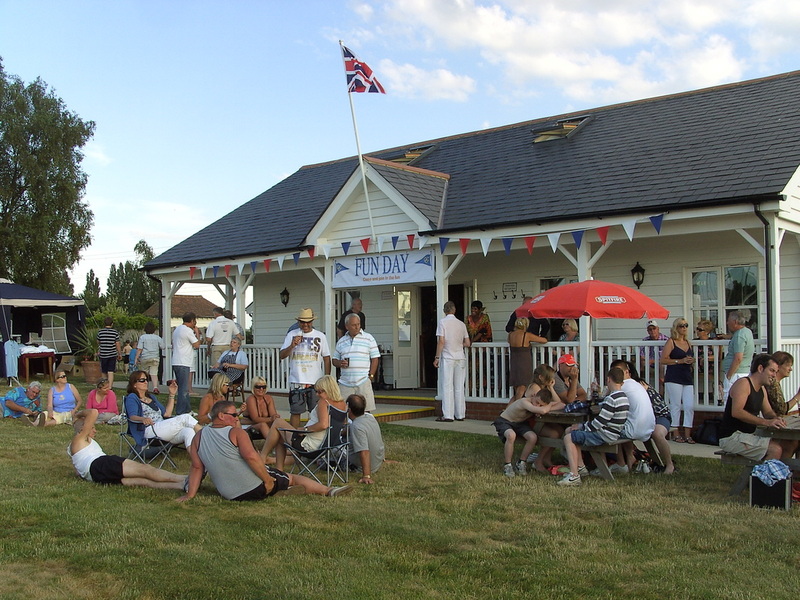 Our social events are held in our luxurious clubhouse in Swale Marina. Throughout the year you can also meet friends andjust relax over a drink at the bar or on the veranda overlooking Conyer Creek. The pool table has become quite popular with a lot of friendly rivalry. In the summer months often there is a game of Bat and Trap or Boules to join in with on the lawn.